Lindsey Park is the MPP for Durham and Parliamentary Assistant for the Attorney General (Ontario). Before her election in June 2018, Lindsey was an experienced and successful civil litigation lawyer representing clients across Ontario, including in the Durham Region. As a young woman, Lindsey played elite hockey for the Durham West Girls Hockey Association and went on to play NCAA Division 1 hockey at Wayne State University, where she obtained a Bachelor of Science. 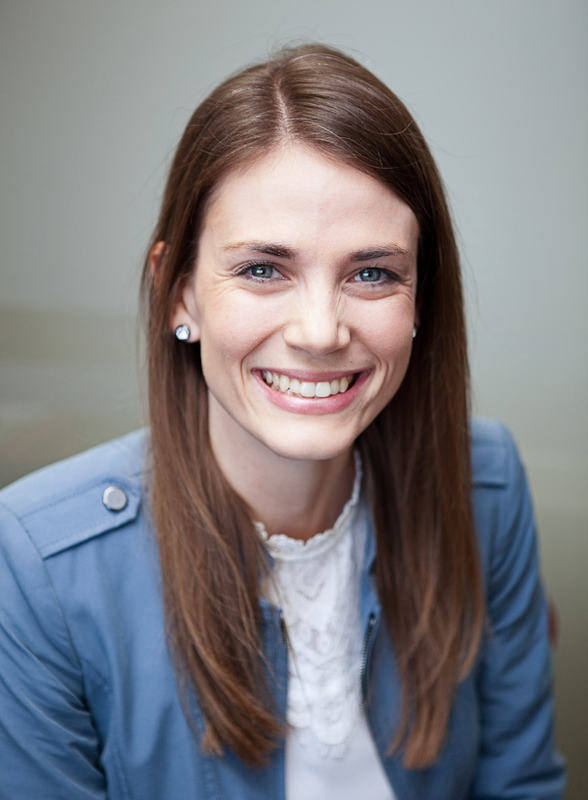 While completing her law degree at the University of Ottawa, Lindsey worked as an advisor to the federal Minister of Environment. Although retired from competitive hockey, Lindsey still puts the pads on to play goalie in men's and women's recreation leagues.